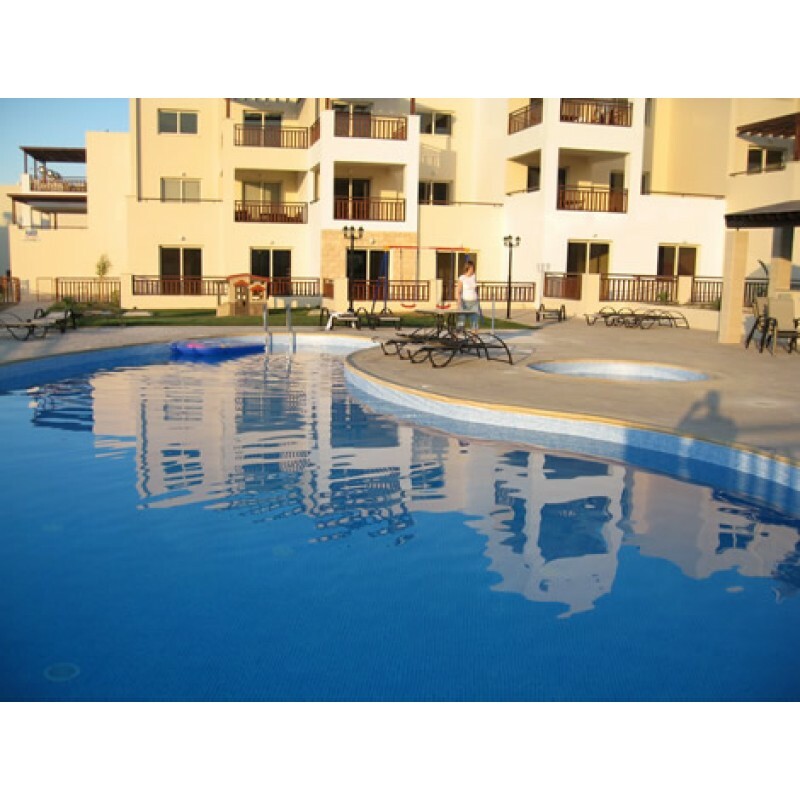 Kapparis is situated between the inland town of Paralimni and the resort of Protaras. 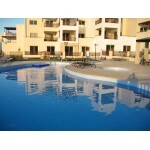 It is approximately 40 minutes easy driving from Larnaca airport or around 2 hrs from Paphos. There are a number of sandy beaches within easy walking distance, the nearest being Fireman's Cove. As you follow the Kapparis coast through Sirena Bay, Ayia Triada and Pernera towards Protaras, you will discover plenty of other excellent beaches with golden sand and crystal clear waters. Fig Tree Bay at Protaras is renowned for having the best beaches on the island and is only 5 minutes away. The more lively Nissi Beach at Aiya Napa, with its beachfront bars and DJs is around 10 minutes away. If you prefer to take it easy, then you have a fantastic pool and sunbathing area right outside your door at Chromata Lagoon!